Please read the complete listing. Listing only contains what is listed below. We ship Fedex. Tracking information is usually updated on each listing within 24 of purchase. 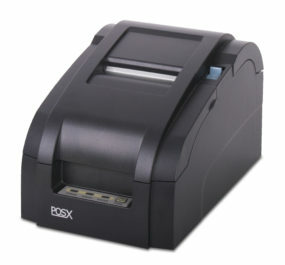 To assist us in speedy shipment of your new POS system. Please send use your Business name and contact email address to register your software too. 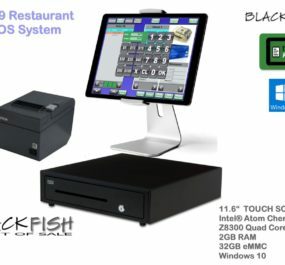 Saber POS offers a 30 day warnanty on all used a equipment and a 1 – 3 year manuafacture warranty on all new equipment depending on the item purchased. This return policy is for hardware only. 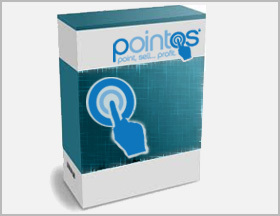 The PointOS software license is non refundable. It will be registered to your business. 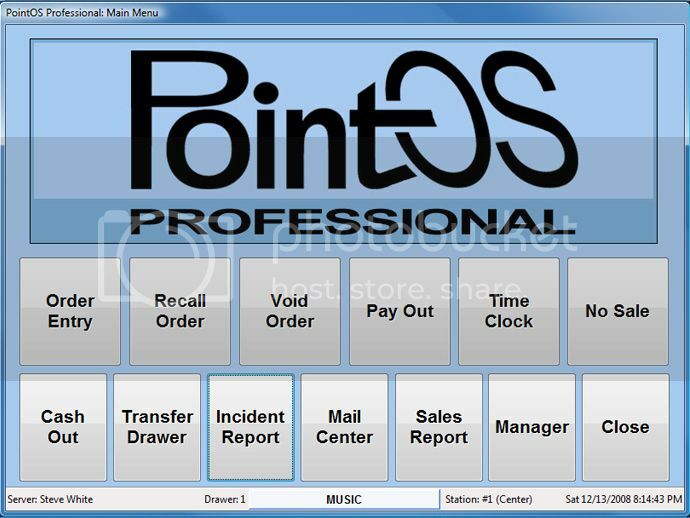 A demo of the software can be downloaded from the PointOS web site before making a purchase.